When you want to be creative, coloring can be a great artistic solution! 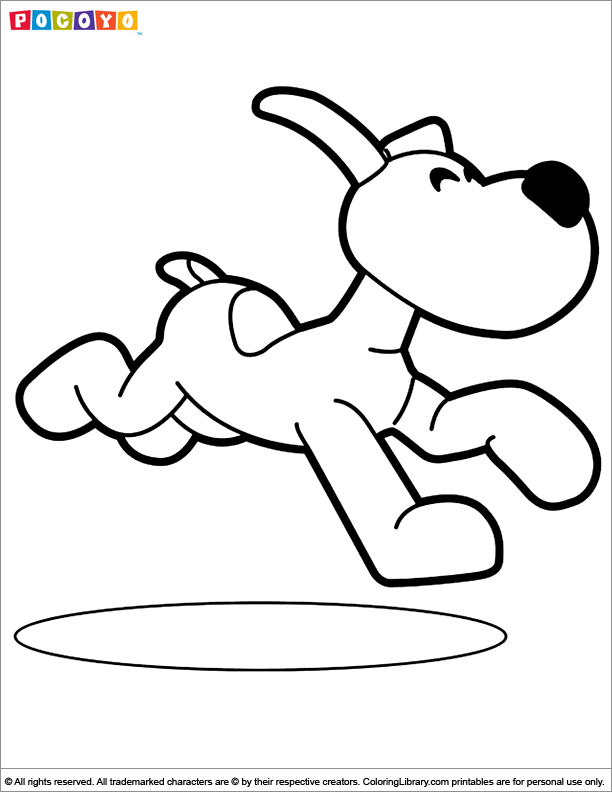 Print this Pocoyo free online coloring page and add your favorite colors and create your own piece of art. Pocoyo coloring pages are not only fun to color, but can help to develop motor skills and a sense of color. Staple all the Pocoyo coloring pages together to make your own coloring book.